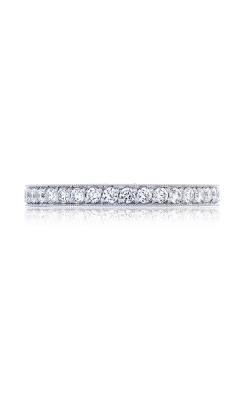 When you’re to make the most solemn of all vows to the one you love the most, then you want to be sure to have the perfect diamond wedding band to symbolize your never-ending passion and commitment. 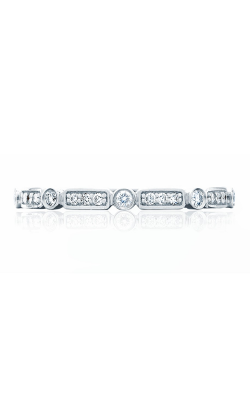 Your love is as unique and rare as a diamond. By choosing beautiful design elements, such as whether your center diamond is featured in a bezel, burnished, or channel setting, you can mirror your love perfectly. 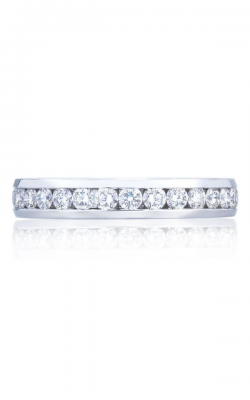 And just like your spouse-to-be, your diamond wedding band must contain those rare characteristics that make it stand out. 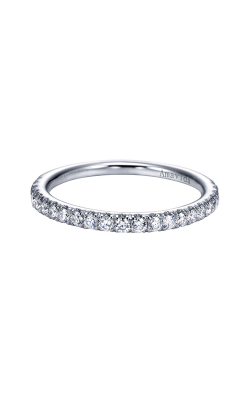 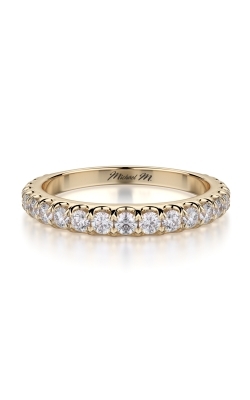 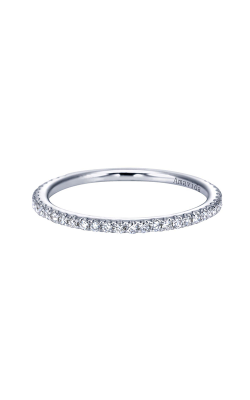 From its accent diamonds to its sparkle to its clarity, a diamond wedding band is a classic symbol of true love. 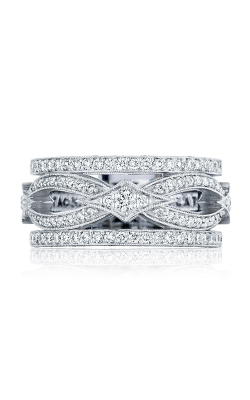 The beauty of Tacori lies in their signature design of interlocking half-moon arcs, which represent the intertwining of two people as they become one. 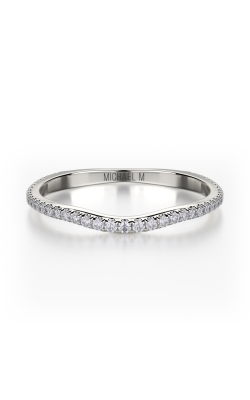 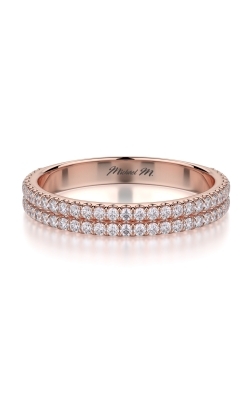 The Sculpted Crescent wedding band collection features contemporary to vintage flourishes. 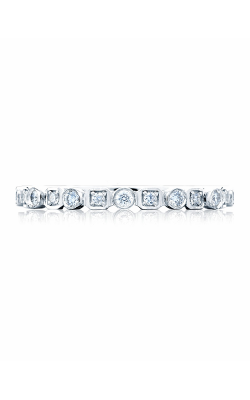 Tacori always presents sleek, gorgeous designs that will invoke the memory of your wedding for all the years to come. Attention to detail, designs in 14 karat gold, and affordability are the hallmarks of Zeghani. 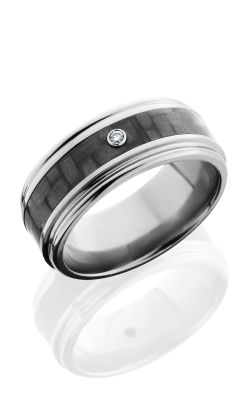 The Blindingly Beautiful collection is perfect for the bride that prizes quality and elegance. 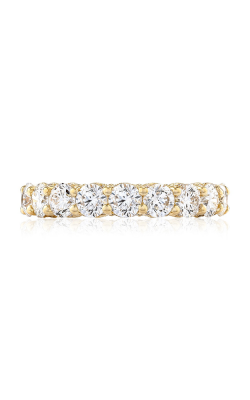 All of Zeghani’s diamond wedding bands are timeless with diamonds artfully circling the bands. 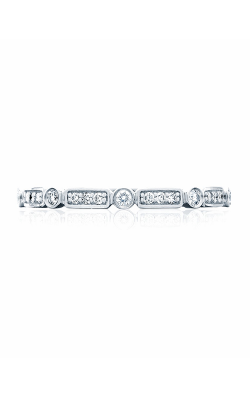 When your diamond wedding band just has to be as distinct and one of kind as your love, Verragio offers endless customization with their Parisian and Insignia collections, which means you never have to compromise your ideal vision. 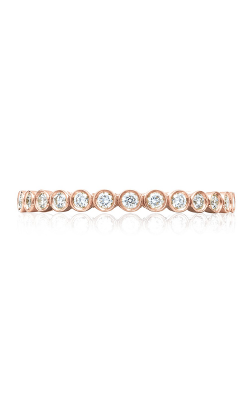 And there is nothing better than showing off your heart with their Lumino setting, which allows your diamond to float just perfectly in order to catch the light just right all of the time for that special sparkle. 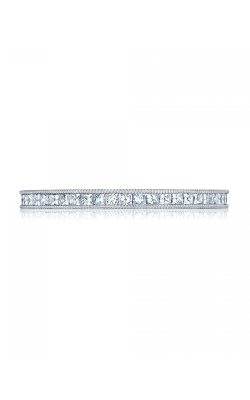 Why Shop for Diamond Wedding Bands at Thom Duma Fine Jewelers? 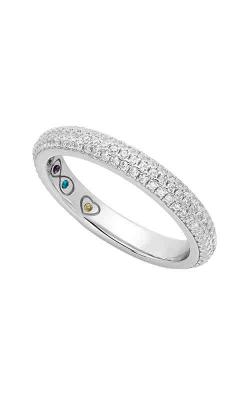 Only a jewelry store with a 115 year history can offer the quality, service, and products that help mark the milestones of your life. 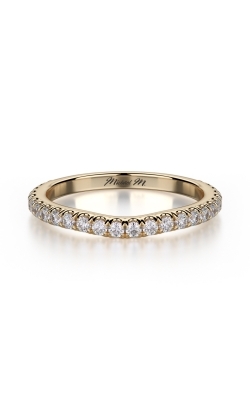 Founded by Thom Duma Sr., Thom Duma Fine Jewelry is now operated by Thom Jr., who honors his father’s hard work and integrity by offering his customers world-renowned jewelry collections and one-on-one service. 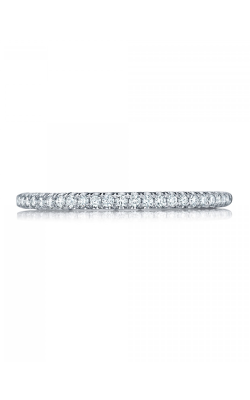 Thom Duma Fine Jewelry understands that jewelry is more than just a decoration. 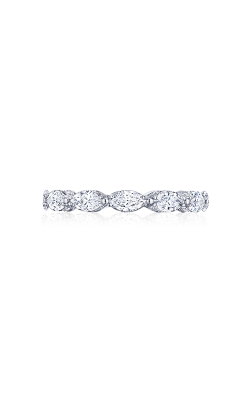 When you're in search of a diamond wedding band that will last as long as your love, come to Thom Duma Fine Jewelry where legacy, family, and love are built into everything we do.